Born and educated in Paris, I studied ballet and piano from the age of 5. Music and dance have always been part of my life. As a child, I joined the Roland Pilain troupe performing regularly with the well known “Théatre du Petit Monde”. My Russian father played the violin and I grew up with the sounds of tzigane music and traditional folklore. I fell in love with Argentine Tango, first the music then the dance, when seeing the show “Forever Tango”. 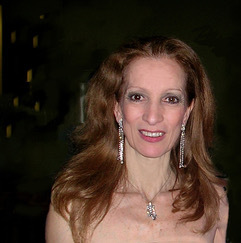 A few years later I joined a ballroom and Latin American dance school. But my true love was in Tango so I left ballroom to find Argentine tango. 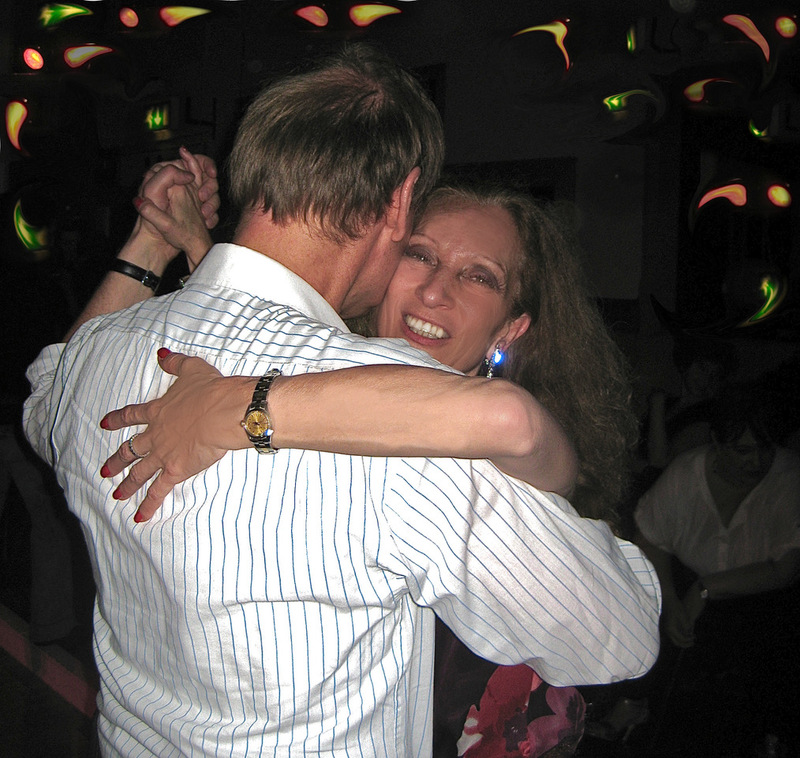 During my regular visits home I discovered the pleasures of dancing in Paris, meeting dancers from everywhere. Some of my friends came with me and from that grew the idea of organising Tango Holidays, first in Paris then Provence and other beautiful locations in France. When French dancers expressed their desire to dance in London, I organised a trip to London for visitors and produced my first Fire and Flame Ball, now an annual winter tango event well established in London, elegant and chic, attended by dancers from many countries. I now host events and organise tours for visiting teachers and orquestras. My skill and experience contribute to a successful collaboration with Milonga organisers and performers in the UK and in France. I participate in the planning and running of Tango festivals and events, representing and hosting visiting teachers, performers and musicians.